Visit the exhibit booths in the Archives Pavilion, located in the Museum’s Car Gallery, for one-stop ‘shopping’ with your questions about local history, archives and archival research. 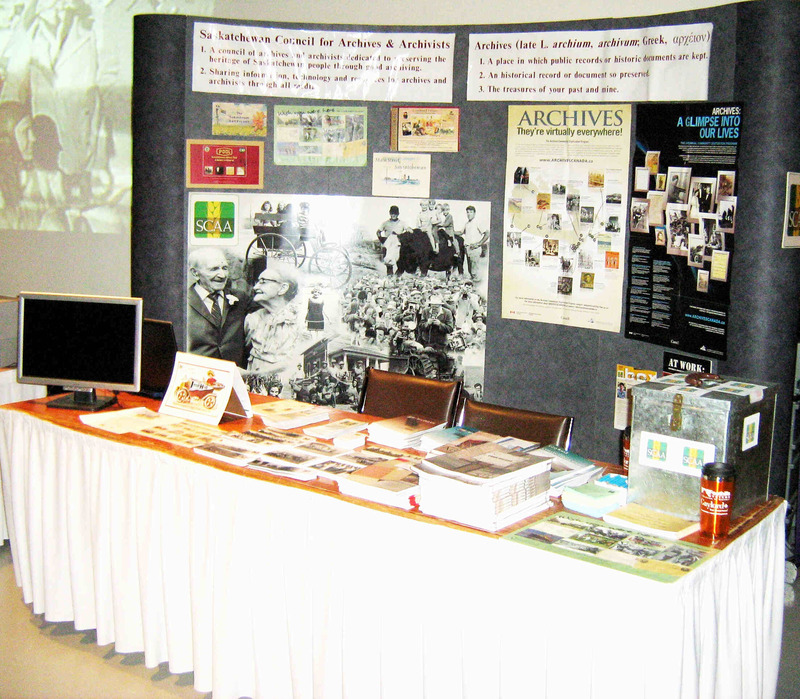 Staff from several Saskatoon archives will be on hand all afternoon, and each institution will have a display on exhibit. Knowledgeable archivists will be available to answer questions or help you get started on your own research into your family tree or neighbourhood!